Ennis native Fr Frank Cassidy remembering the Clare minor All-Ireland win of 1953 in which he played. Photograph by John Kelly. FR Frank Cassidy revels in a good long silence. Originally from Cusack Road in Ennis, he represented Clare at centre-forward in the 1953 All-Ireland minor football final in Croke Park. Since then, his life has centred on Los Angeles where Fr Frank has served in eight parishes during his 55-year stint on the west coast. While he can comfortably sit in silence, Fr Cassidy is equally passionate talking about his career as a young dual player or his decades as priest in the US. However his 79-year-old, still radiant, eyes exude life when he talks about his love of meditation. Now retired from active ministry in LA, Fr Frank took up meditation 30 years ago. “I’m talking about being absolutely quiet. Getting to know silence and stillness. There’s no doubt about it, it’s very beneficial. Not alone for a person’s spiritual path but for a person’s physical being,” Fr Cassidy reflected last week, a day prior to returning to the US. “The world we live in is so active and people are stressed out. I remember at All Hallows (seminary) we were told that mediation was a very high form of prayer,” he recalled. 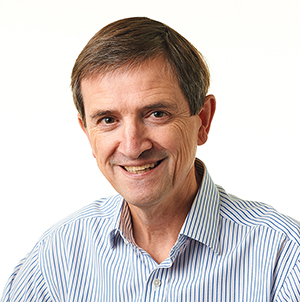 Fr Frank has found that boundaries melt into insignificance when practitioners meditate. “My mediation is Christian but I could mediate with a Buddhist no problem. When you’re silent you can’t argue or disagree. So I could sit with Buddhists, Hindus and Muslims in silence with no problem. There’s only a problem when people start talking and start comparing ideas and maybe start arguing. But when you’re mediating, you’re not in conflict with anyone. As you stay with meditation, you can go deeper and deeper into that oneness. Deep down we’re all one with each other but we don’t realise it. “As breathing becomes deeper, your whole physical being benefits. Our bodies suffer because we don’t breathe deeply enough,” he reasoned. Counting North Hollywood, Beverly Hills and Van Nuis amongst his former parishes, Fr Cassidy reflects fondly when asked about his GAA career with Ennis Faugh’s and the Clare minor footballers. Clare lost to Mayo in the 1953 final, having beaten Louth in the All-Ireland semi-final. “I look back on that and I say we failed. 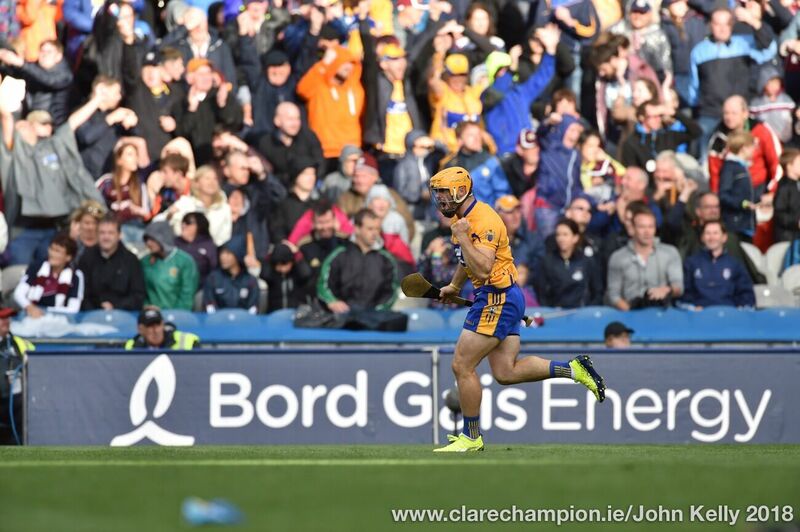 We had a chance to bring an All-Ireland to Clare. The fact that we lost, I felt we failed,” Fr Frank lamented, his disappointment still not quite dissipated 61 years later. 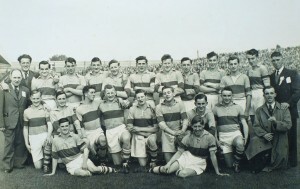 The victorious Clare 1953 team with Ennis native Fr Frank Cassidy. Photograph by John Kelly. He hadn’t far to travel to reach Croke Park. However, he might not have made it at all without a written intervention from the top church man in Clare. 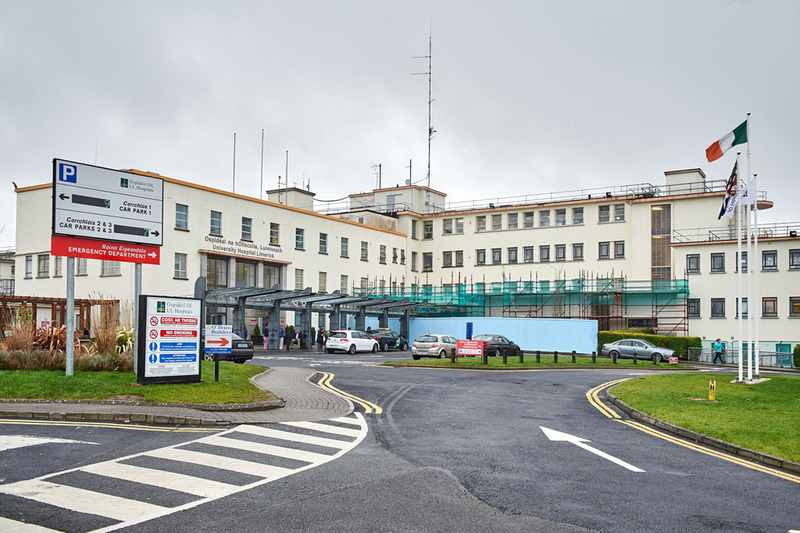 “Part of it was I got out of All Hallows to play through a letter from the Bishop of Killaloe. That’s the only way we could get out of a seminary in those days. Once you went in to a seminary, you couldn’t get out for anything,” he revealed. Fr Cassidy vividly recounts the drive from All Hallows to Croke Park. “A car picked me up. Some of the fellas in the car were subs on the team. As we were driving to Croke Park, some of our lads were waving the Clare flag and we passed some followers. One of them shouted ‘for heaven’s sake, don’t lose today’. I’ll always remember those words. In other words, Clare were so used to losing and then we did lose. That thought bothered me. So when I look back on 1953, I say we failed because I felt we should have gone all the way and we didn’t,” he said somewhat glumly. Playing in front of tens of thousands of people was a seminal experience. “The size of the crowd was the biggest ever. I think it was maybe 90,000. I remember (Clare captain) Tommy Mangan asked Michael Garry to step out of goal for the penalty in the second half. Michael obeyed and Tommy went into goal but Mayo scored the goal anyway. “I remember the goal that we got. Cyril Comber was full-forward and he caught the ball. He passed the ball to Pat Griffin and Pat stuck it in the net. Somehow the occasion got to us in Croke Park,” he feels. 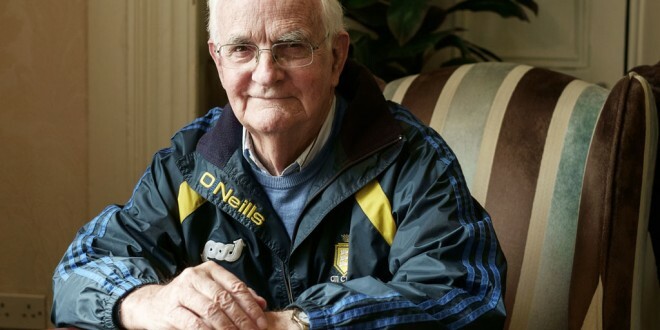 A dual county minor in 1953 and a man who played in the drawn 1953 senior county football final, Fr Frank missed the replay defeat to Miltown because he couldn’t get out of All Hallows. 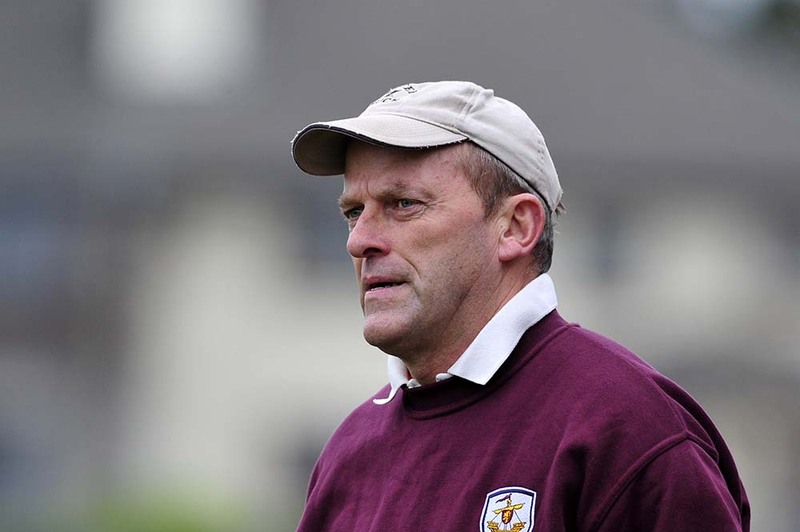 Yet, even after moving to the US, he continued to play Gaelic football and hurling. “I played in the Los Angeles team in hurling and football. We played Boston and San Francisco. I played for several years out in Los Angeles. Once I had to say two masses that Sunday morning. Right at the end of the second mass there was a car waiting for me to drive me to the airport to fly to San Francisco. The bishop there wouldn’t object to that as long as I said my two masses that Sunday morning,” Fr Frank laughed. In more recent times, he has become enamoured with the Clare hurlers. 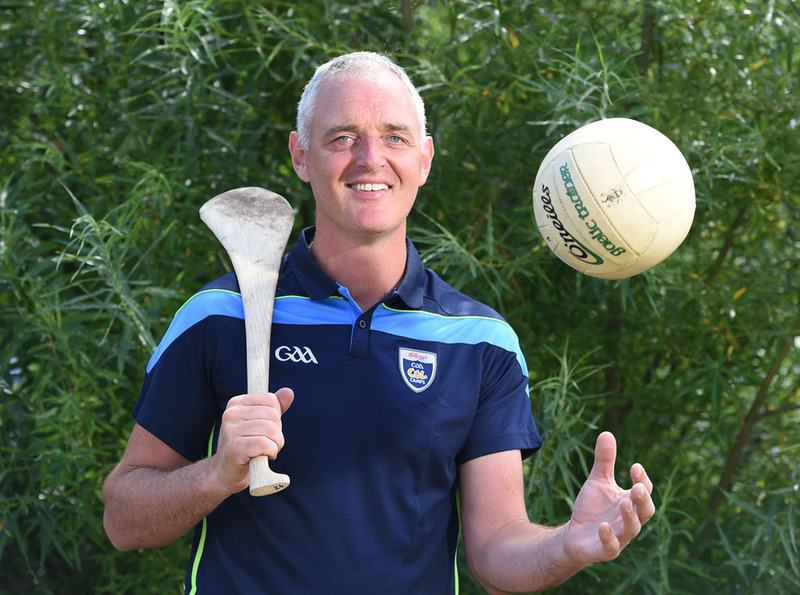 “My interest in Gaelic games has stayed very strong through all the years out in Los Angeles. When Clare won the All-Ireland last year, I longed to get a DVD. They came to me around Christmas. My niece sent them. “I spent five hours watching that DVD in my home. It was New Year’s Eve and I was alone in the house. I shut the doors, shut everybody out and I was lost in Croke Park for five hours. It was almost like I had Croke Park all to myself,” he said softly.